Boise’s father-son team is a first for Winter Games. Between the two of them, Latter-day Saint father and son Werner and Chris have set a few Olympic records. 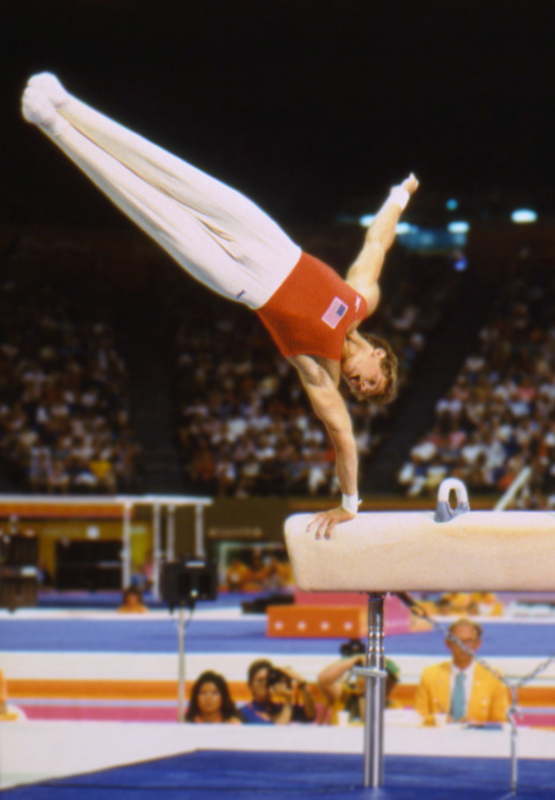 For one, Werner was the oldest male competitor at the 2002 Salt Lake Olympic Games, and will be for the upcoming Torino games as well. 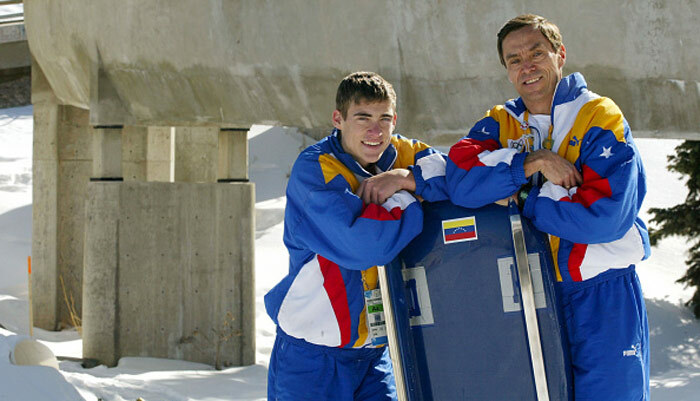 They were also the first father and son to compete against each other in the same event at the same Olympics.